The Norwegian Fjords.. I always wished to see and experience them. A cruise seemed ideal when undertaking this project all on my own. 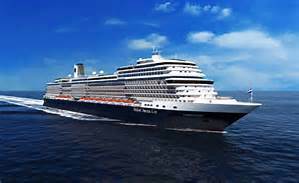 Finding myself back on a ship the size of the Koningsdam with 3000 fellow passengers… the consequences of that option took me by surprise. But once I got the risk of isolation and the possibilities for me on that enormous ship under control, it turned out to be quite an adventure ! 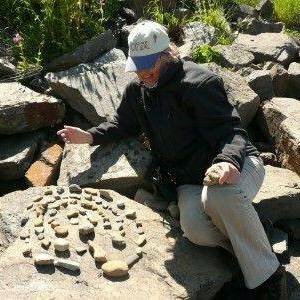 The excursions are expensive but very interesting and extremely well organised. The fjords have a beauty all their own. Service on board was wonderfully, and often movingly, good, especially when it became clear I was travelling alone. Cabin very comfortable, TV, all the movies you can think of, on your balcony wonderful views everywhere. Food excellent and very diverse. Pity they did not have a separate table for Singles Only like in many restaurants today. It is such a nice way to find other single fellow travelers. Absolute highlights? 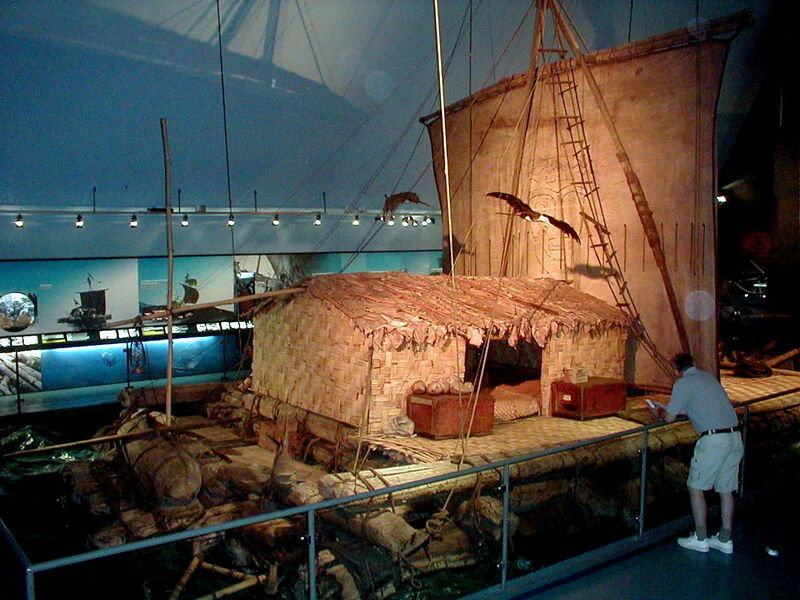 The Kon Tiki museum! Here the Original boat with which Heyerdal crossed the ocean to prove his point. The museum about the great Norwegian Polar pioneers fascinating as well. 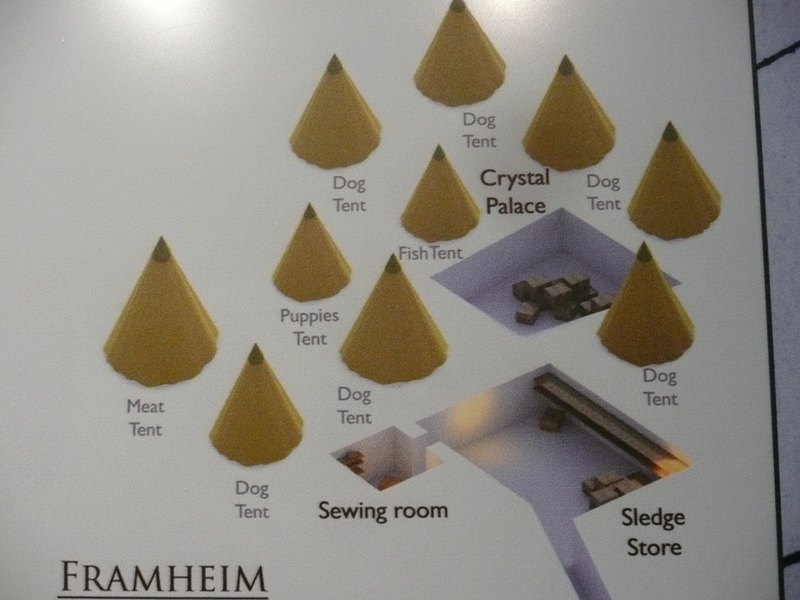 Great to see how well the dogs were taken care of! It sounds like a wonderful adventure, Els! 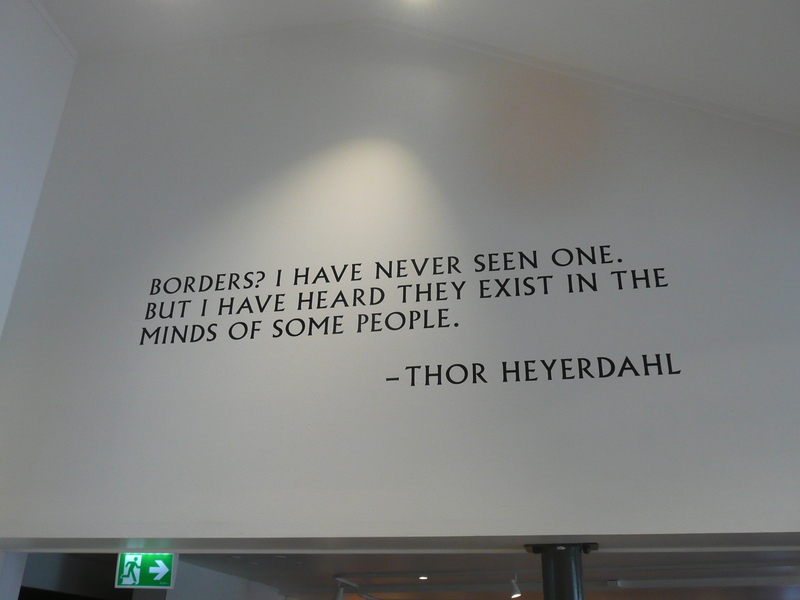 I love the final quote from Thor Heyerdahl – they are wise and timely words.